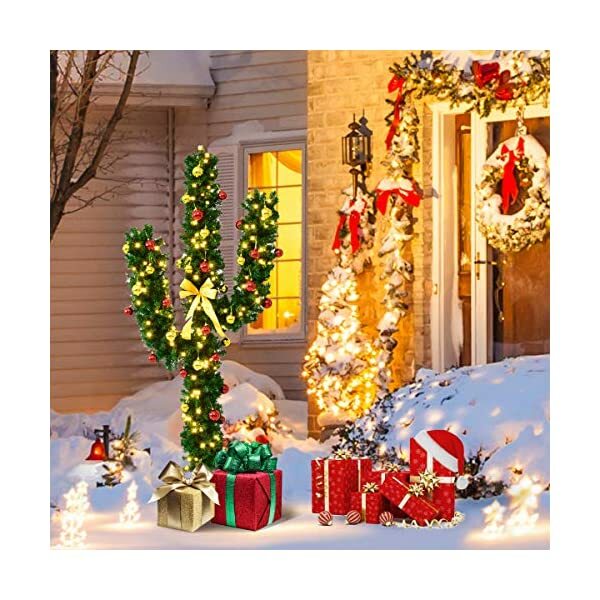 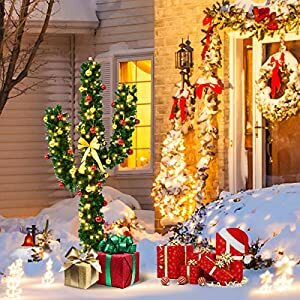 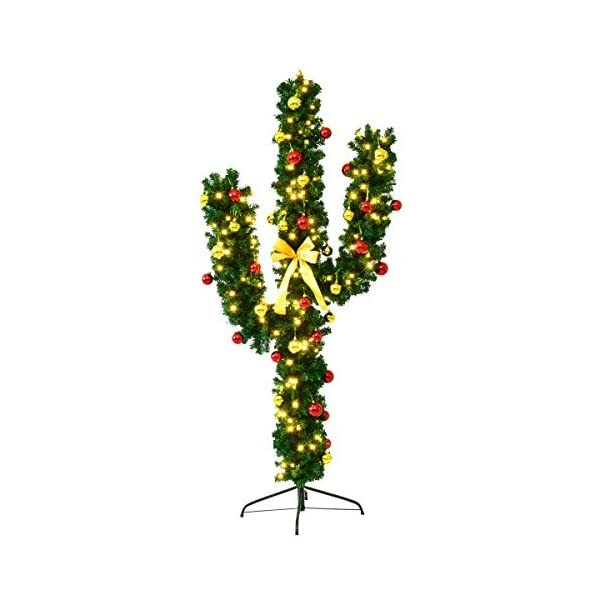 Unique Cactus Style – This christmas tree features unique cactus style design, which is different from traditional christmas tree. 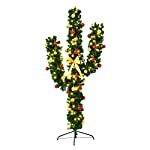 Very eye-catching, perfect for parties or as a special decoration indoors. 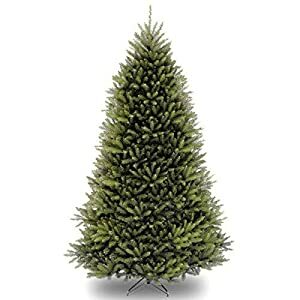 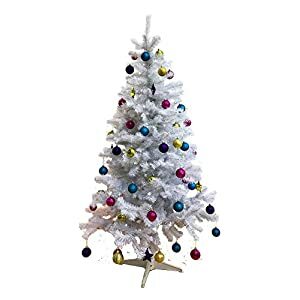 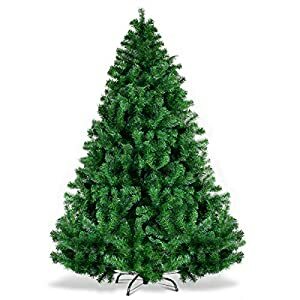 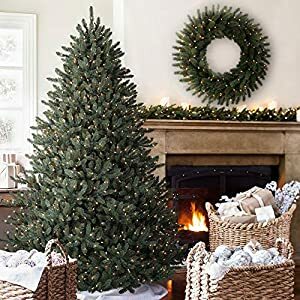 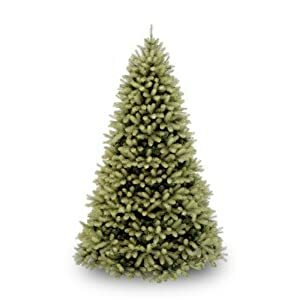 Eco-friendly Material – The blades of our christmas tree are made from high quality PVC material, which not only makes the tree looks more real and more full, but also add the anti-crush capacity to the tree. 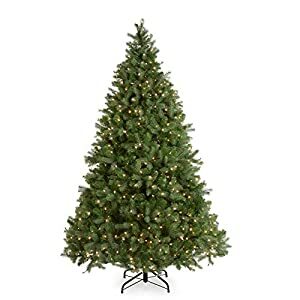 Pre-lit Design – This christmas tree is pre-lit with 90 low voltage LED lights, which are energy-efficient and long lasting. 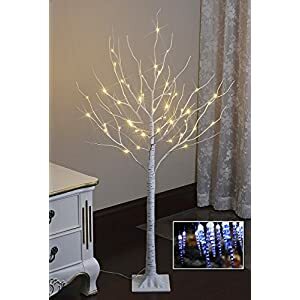 It saves your time to set up electric lines, you just need to put your favourite decorations on the tree. 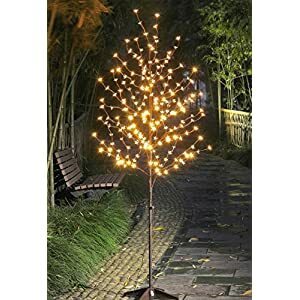 Easy Setup – To finish the assembly of this tree it requires only few steps, after putting branches and metal stand together, all the tree requires you to do is straighten out the branches, so the tree will achieve the best effect. 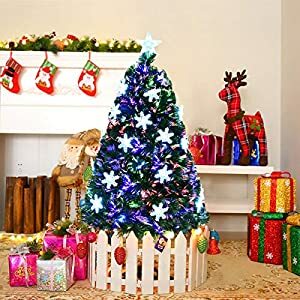 Metal Stand – Goplus christmas tree uses metal stand instead of cheap plastic stand, and add plastic cover on the end of the stand. 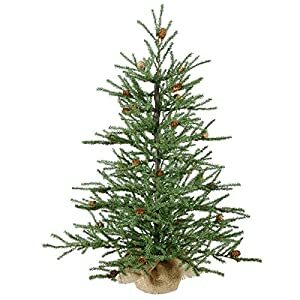 Through this design all we want to achieve is to add the stability of the tree and protect your floor.